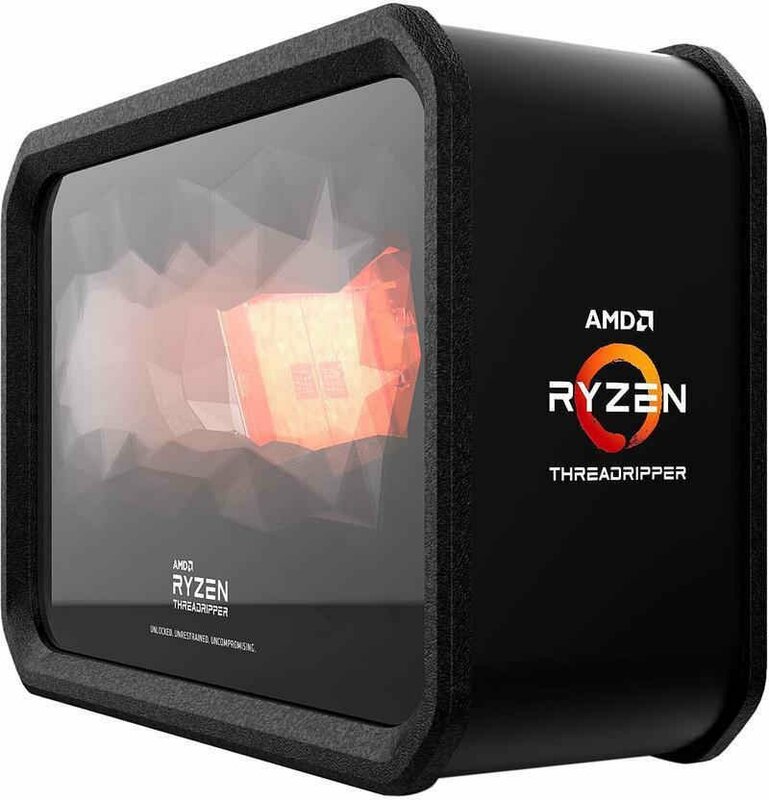 AMD‘s 2nd generation Ryzen Threadripper is just around the corner; and very soon we will see unboxings and full reviews in the following days to come. Meanwhile, yesterday we saw the Ryzen Threadripper 2990WX‘s potential performance in Cinebench R15 that was inadvertently published by AMD France. 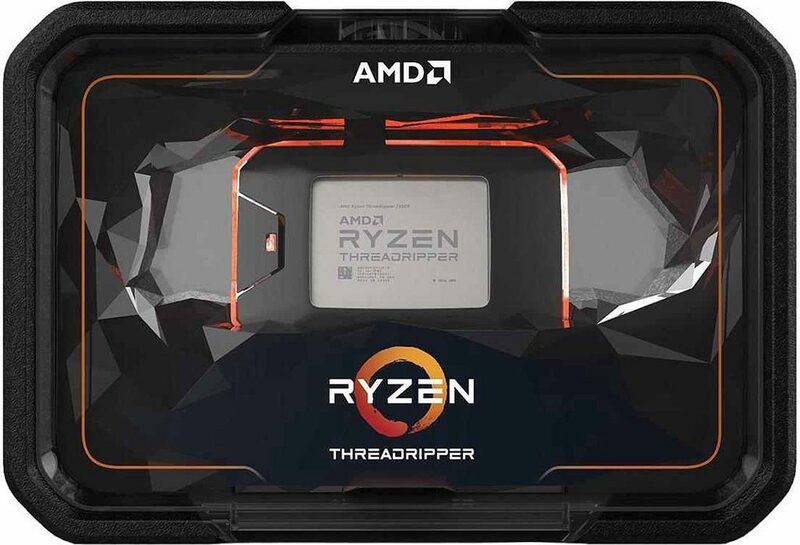 Today, Newegg finally listed AMD’s flagship Ryzen Threadripper CPU – the 2990WX (YD299XAZAFWOF), with a pre-order price of $1799.99 here. According to the site, the actual release date would be on August 13, 2018, next week Monday, and currently the item is limited to 1 per customer. More details below. 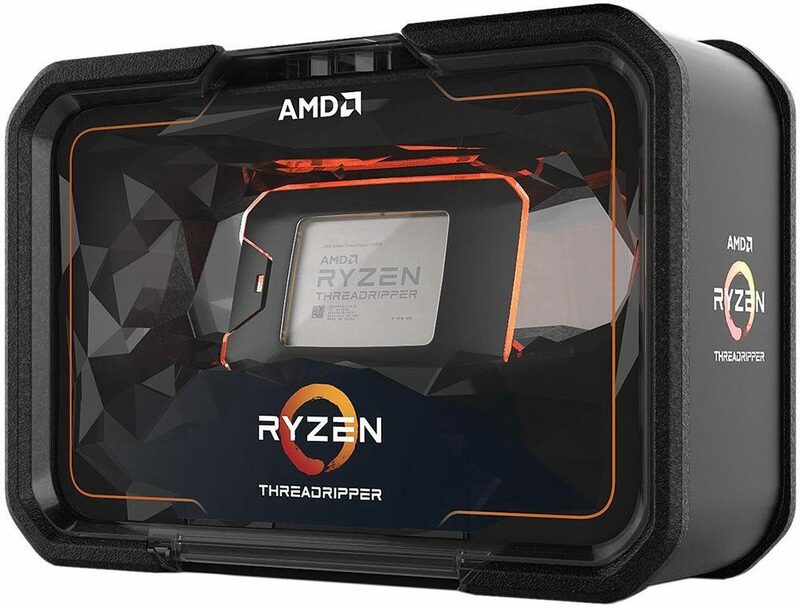 According to Newegg’s pre-order page, the AMD RYZEN Threadripper 2990WX is a 32-core, 64-thread desktop processor (model: YD299XAZAFWOF), designed for socket sTR4 with 250W of TDP. It has a base clock speed of 3.0GHz, which matches the leaked specifications, but the precision boost clock speed is only 3.4GHz. The leaked specs shows that the 2990WX can go up to 4.2GHz in boost speed. That’s a minor discrepancy and we will soon find out more details about its true specifications and performance once AMD officially announces this CPU and once the reviews go live. In addition, the 2nd Gen Ryzen Threadripper 2990WX has 16MB of L2 cache, 64MB of L3 cache, supports 64-bit operating system and DDR4 memory modules. According to Newegg’s site, its cooling device is not included; so for $1800 USD, you only get the processor. Aside from the flagship 2990WX, AMD will also be releasing a Ryzen Threadripper 2970WX, 2950X, and 2920X processors. Below are their respective specifications based on “leaked” information and reports.